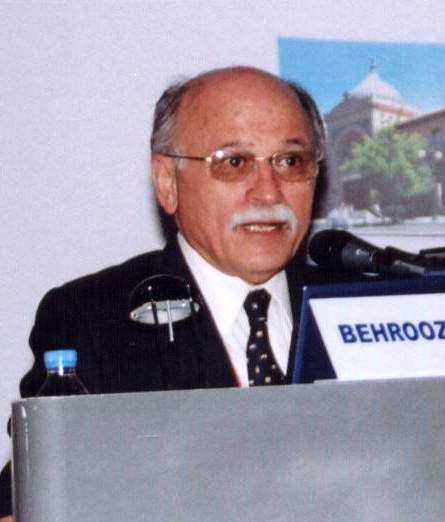 Professor Behrooz Broumand, M.D., F.A.C.P. 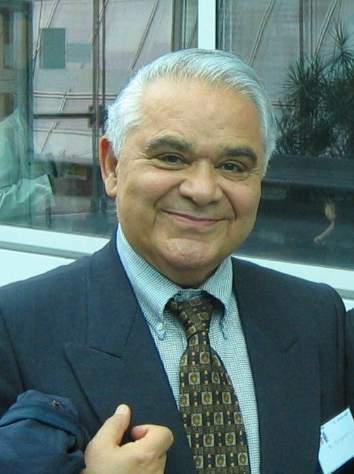 Professor Bijan Djahanguiri, M.D., Ph.D. 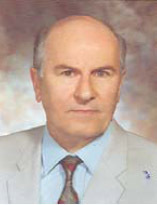 Professor Bahador Alami Harandi, M.D. 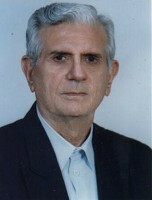 Professor Mohammad Hassan Karimi Nejad, M.D. Professor Mohammad Hassan Khalessi. M. D.
Saidi - Professor Farrokh Saidi, M.D. Shariat - Professor Shams Shariat Torbaghan, M.D. Siadati - Professor Ahmad Siadati, M.D. Tajbakhsh - Professor Hassan Tajbakhsh, D.M.V, Ph.D.